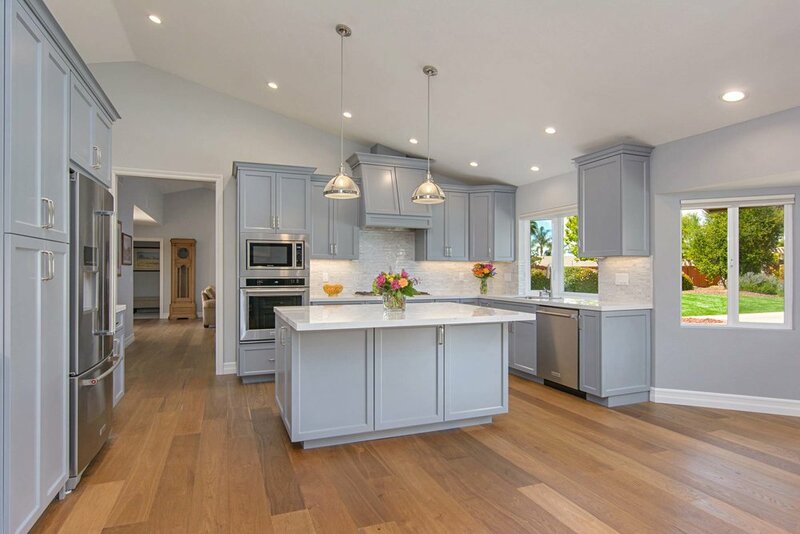 Established in 1997, San Diego Remodeling Pros is highly recognized as one of the premier San Diego contractors in the remodeling and improvement industry. As a member of the Better Business Bureau we take pride in working with some of the most competent and skilled professionals that the San Diego remodeling market has to offer. San Diego Remodeling Pros has maintained long-lasting relationships with many of its trade partners, enabling us to provide the best resources at competitive prices. We hope that San Diego Remodeling Pros will play a positive part in your upcoming remodeling experience. 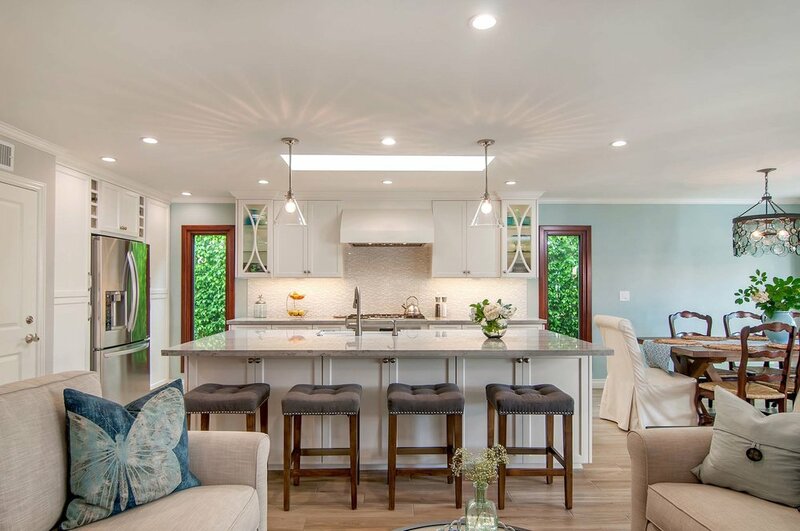 San Diego Remodeling Pros strives to exceed client expectations through our process of creative design, organized planning, effective project coordination, and quality craftsmanship. We treat each client as if they were our only client, a quality that has helped us maintain our relationships with our clients for years to come. San Diego Remodeling Pros takes specific steps to streamline the design, remodel, and build process with each client. By focusing on improving every aspect of the renovation, we make every effort to create a positive and fulfilling experience throughout the entire project. We believe that a well-informed client is a happy client. By effectively communicating with our customers, we avoid discrepancies and maintain project timelines. Each client is treated as our top-priority, demonstrated by our commitment to efficiency, follow-through, and attention to detail.